We are a renowned firm engaged in manufacturing Storage Tanks, FRP Gratings that are widely appreciated for their durability, low maintenance and adequate strength. Besides, we provide Lining Services, Coating Service etc to our clients. 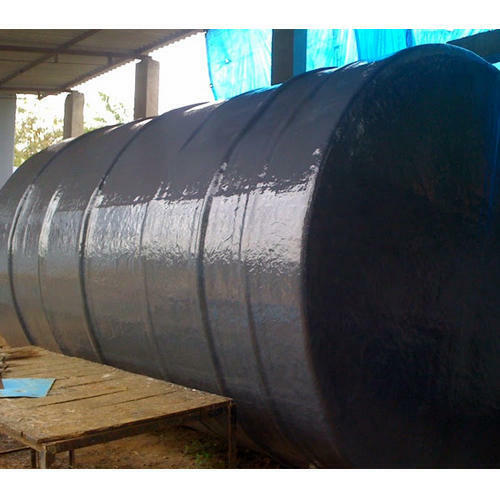 We manufacture Storage Tank and also provide Lining Service, Coating Service and much more.